Nixie Tubes are rarely in use nowadays. Mostly, we have seen them in retro movies. 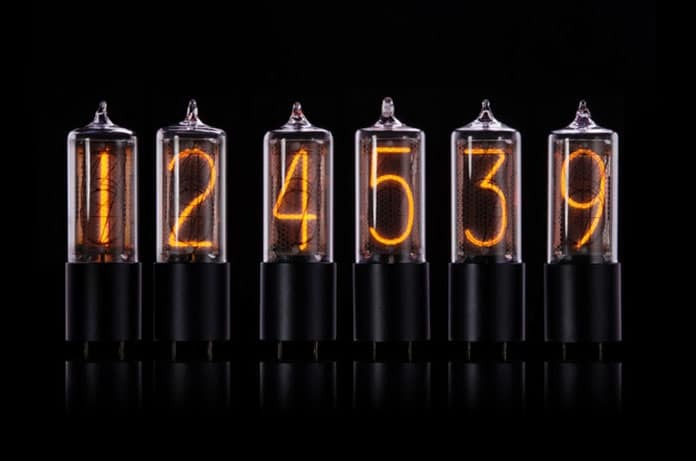 The designers at MillClock company have designed and manufactured superbly new Nixie tubes known as ZIN18 Nixie tube and planning for its mass production so that it can be used popularly in technical projects. ZIN18 is the most compact and modernized Nixie tube in the market nowadays. The name ZIN is the fusion of the Z class and IN class Nixie tubes. 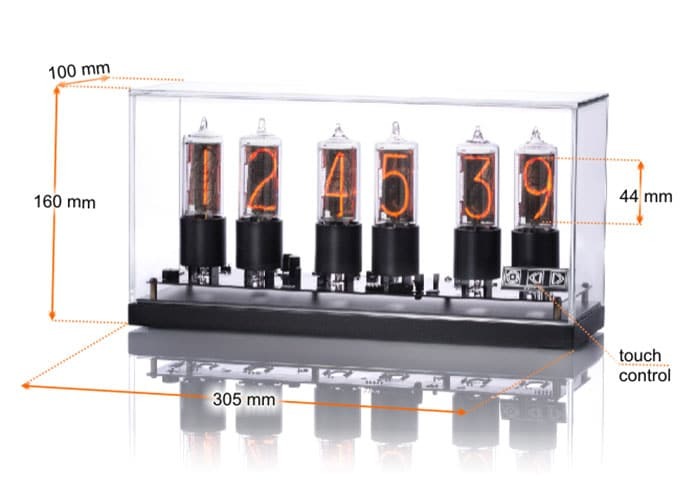 The base of this new tube is modernized using that of the Z class lamps and then a small IN18 Nixie tube which is elongated with digits’ height of the only 44mm is mounted on the base. Most of the Nixie tubes that are used in technical projects are taken from the 50-year-old storages. The newly designed ZIN18 Nixie Tube is a modified version of old Nixie tubes. ZIN18 is a low energy-consuming nixie tube with minimum supply voltage of 170V, minimum cathode current of 5mA, and maximum cathode current of 8mA. Reborn ZIN18 tubes are available with three varieties of bases according to your artistic vision in project making polished aluminum, black anodized, and sand blasted aluminum. 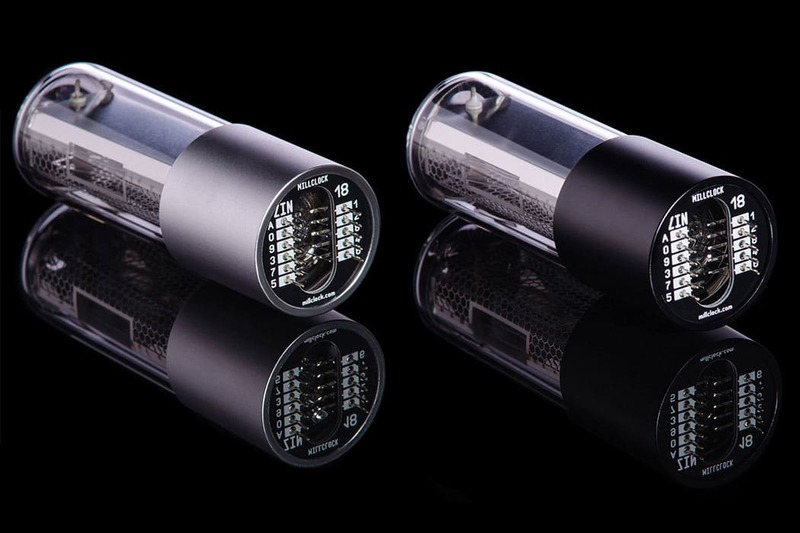 Tube with all the three different bases are very stylish and constitute different brands of Reborn ZIN18 Nixie tube – glamorous, deep, and underground. A programmable circuit mini board is provided to each base for controlling the lamp. This makes the ZIN18 tube smarter. Also, it is made as a place-saving base and holds a spare place for under-lighting components. For showing the exact time and other valuable data, the cathode digits in ZIN18 can be easily programmed. The digits can slowly slide or quickly switch with adjustable speed that looks magical, especially in dark surrounding. You can switch on the under lightning to bring the various effects on your premises. The software allows many colors and visual effects of under-lighting that will create any mood like parting, romantic or relaxing. ZIN18 Nixie tube comes in three packages 1, 4 and 6 nixie tubes, that helps you to make clocks and other numeric indication devices. The device which is designed using these new compact and elongated nixie tubes will always look beautiful, exquisite and neat. 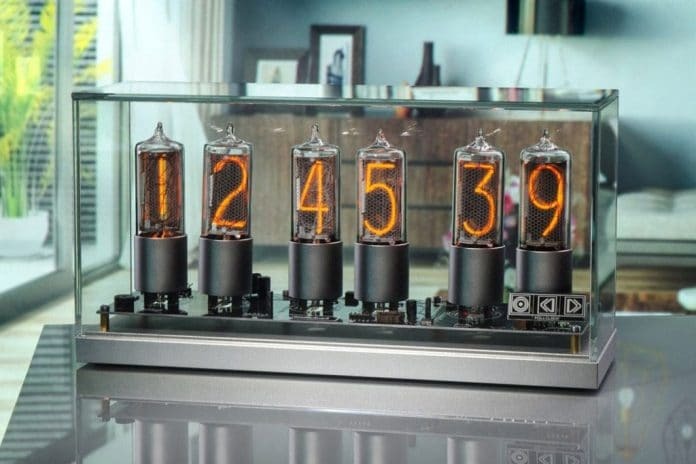 Nixie tubes are made of steel-glass and covered with the glass case so that they can be handy and secure in use. These Elongated, neat, smart, and compact ZIN18 Nixie tubes found their new place in our ZIN18 Reborn Nixie clock. 6 Nixie Tubes package is used to make this clock. The highly communicative ZIN18 Reborn Nixie tubes clock can be controlled using your phone app. It supports both Android iOS and Apple iOS. This clock has a touchpad which is located at the front side of the glass casing to better view changes in the clock’s behavior. Its software pack covers all the features that are necessary for the basic functioning of the clock. You are going to enjoy every moment with this clock. It includes a touchpad, mobile application, time synchronization via Internet, correction of accuracy, alarm, strike signals every hour, spectacular cathode anti-poisoning, pre-defined theme modes, summertime auto-switch, numerous tricks for digits and under lighting in operating and setting modes. The application is very easy to use and user-friendly. You just need to install the app on your smartphone, and it will synchronize the time automatically.